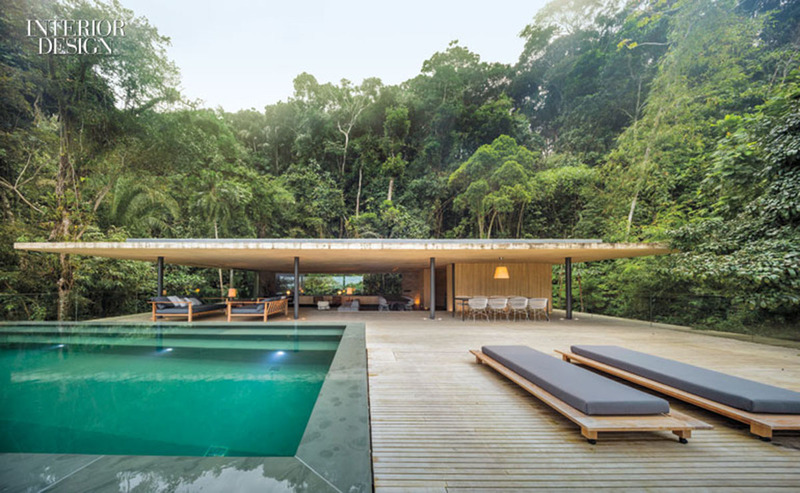 When the summer is about to come, we remember the outstanding outdoor pool designs from the interior design collections. 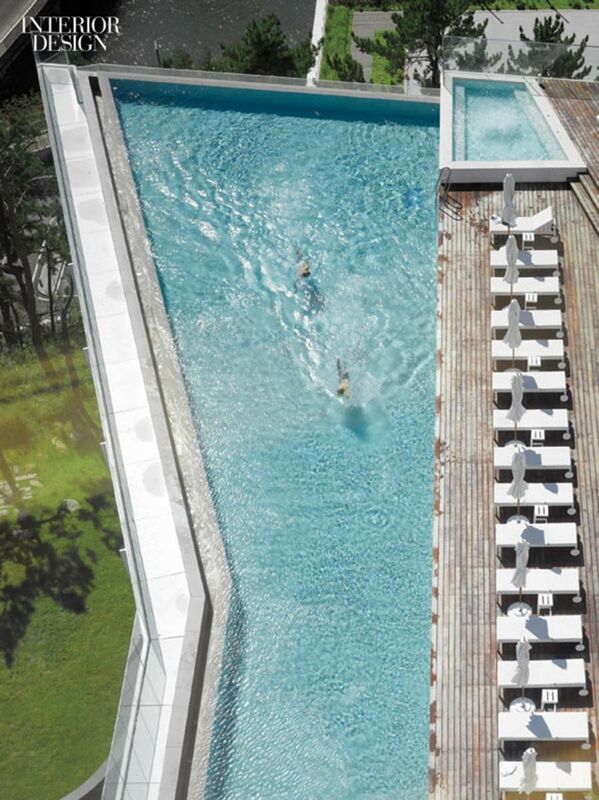 The swimming pool is designed in a unique way that can not ignore its luxury. Here are some samples we think of quality from around the world. 1. 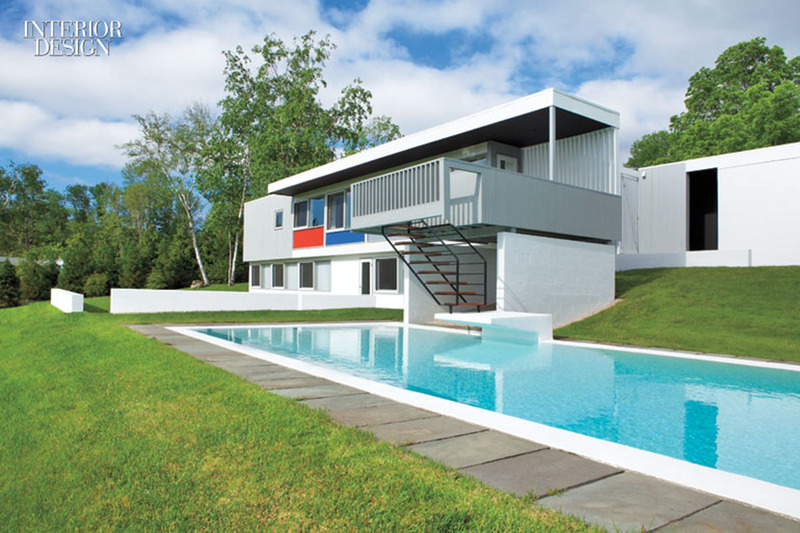 1951 House of Furniture Designer Marcel Breuer. 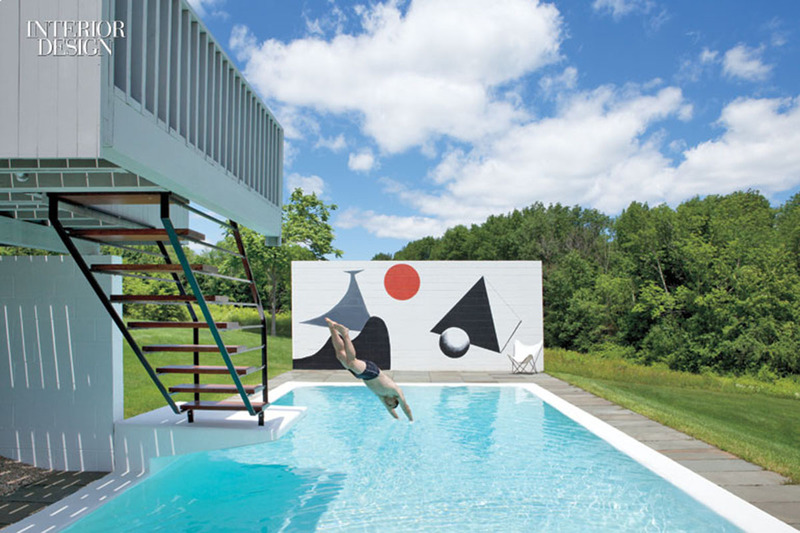 A mural of Alexander Calder makes the backyard of this modern home was suggested by Mondrian in 1951 by Marcel Breuer. Along with the mural, the exterior restoration includes an additional balcony above the pool. 2. Andreas Martin-Löf weekend break. Traditionally, the Swedes prefer the rustic summer holidays. Interior designer Andreas Martin-Löf admits that he often does not like "luxury" architecture both personally and in his work. 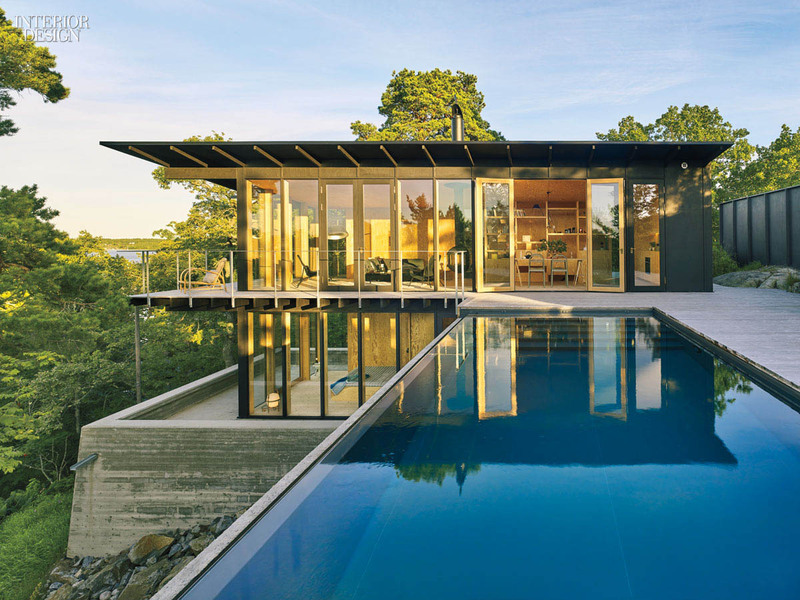 However, he was fascinated by the possibility of an infinity pool as a mirror for his house's pine tree weekend and open water views. "The pool is an important part of the success of the house," he said. "You have to be a bit playful and have a few risks." Although vinyl-lined pools are not expensive, it is difficult to add stainless steel sheets to the infinity edge. 3. 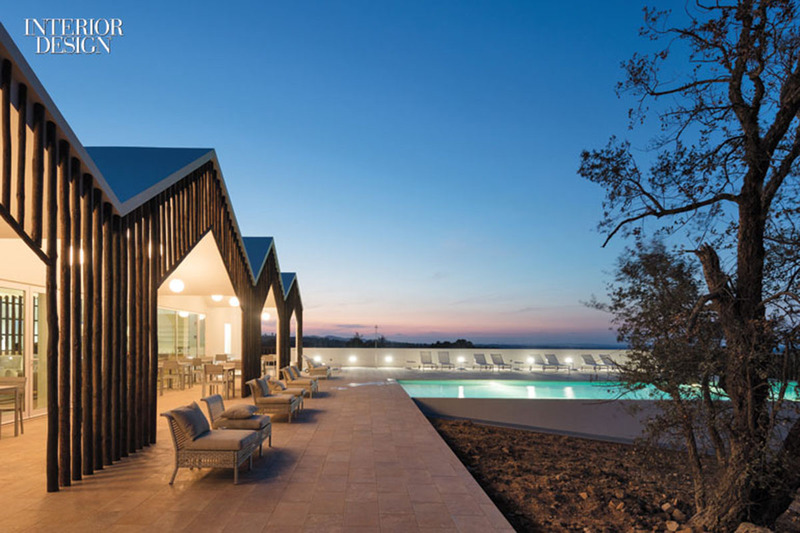 National Hotel Sobreiras-Alentejo by FAT-Architecture Thinking Future. 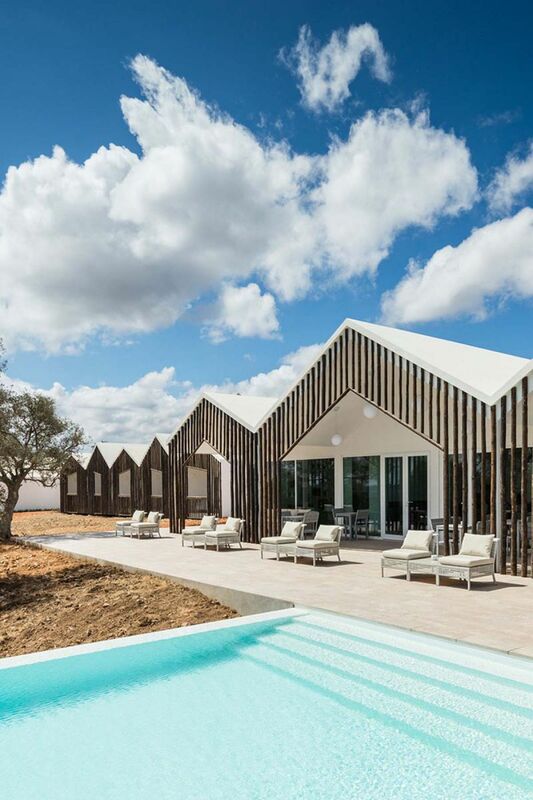 Beside its noisy architecture, drawn from the Portuguese, the wilderness surrounding like the desert land is the main selling point of the hotel. In addition to the private arcades, Principal Miguel Correia added a ceramic tile terrace from the lounge and restaurant to the pool. The event space is 1,000 m2 wide below. The neat walkways bring order to the restricted landscape, clarifying the scope of development compared to nature. 4. Sharon Bonnemazou's weekend motel in the Hamptons. 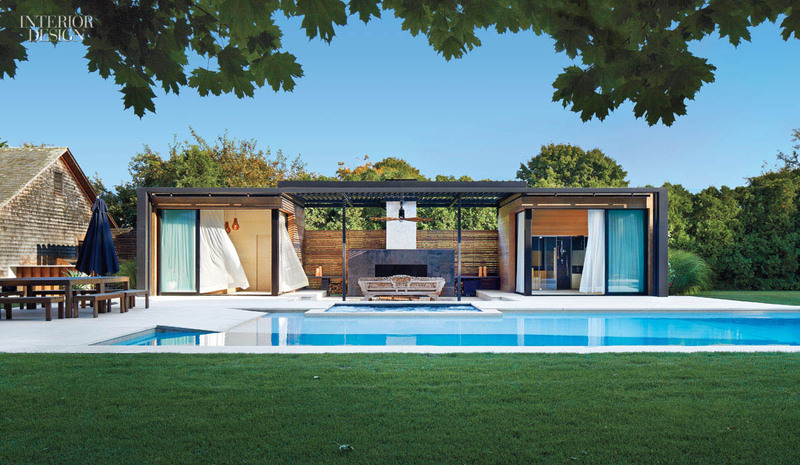 Cass Calder Smith, the young architect, created a comfortable feeling on the West Coast of the Hamptons. 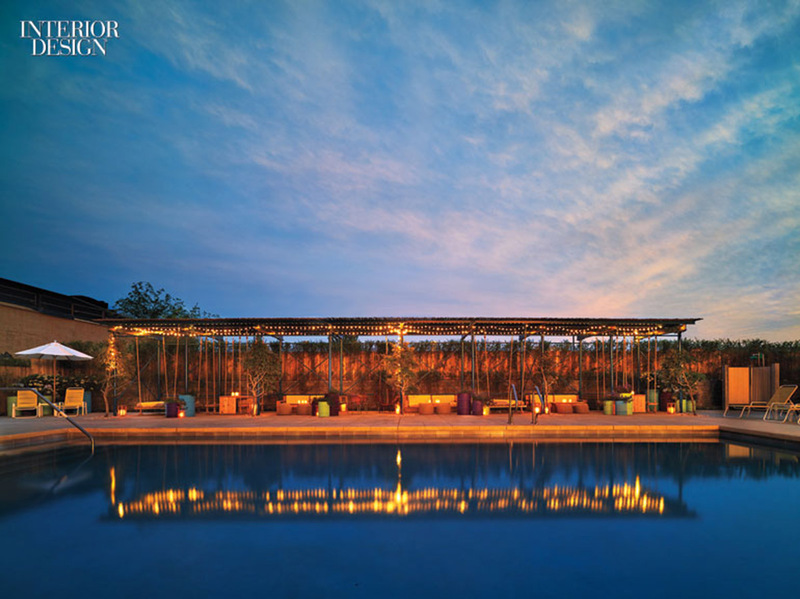 The island's shelter for planting native roots in Los Angeles. The dining area extends to the guesthouse, kitchen, and then pours out onto a porch, sheltered by a balcony on the floor, and an outside pool. Long chairs lined the pool for sunbathing after the summer noon. One of the projects is underway to help revitalize the historic charm of New Jersey's seaside town in 2016. Anda Andrei has partnered with the Bonetti / Kozerski design and architecture for 110 Asbury Park hotels. To provide clever, casual simplicity to the budget, the team used construction scaffolding to decorate the poolside pool pergola, with mop flooring. Speaking professionally, Hall of Famer interior designer Richard Meier may find it hard to do things he has not done before. But South Korea's Seamarq Hotel presented the space of the legendary architect as his first project including architecture and interiors. Based on the terrace of the terrace is a beautiful infinity pool.Located anchor a teak space, also a gathering place of the family or meeting. A whirlpool, slightly elevated, sitting side by side. 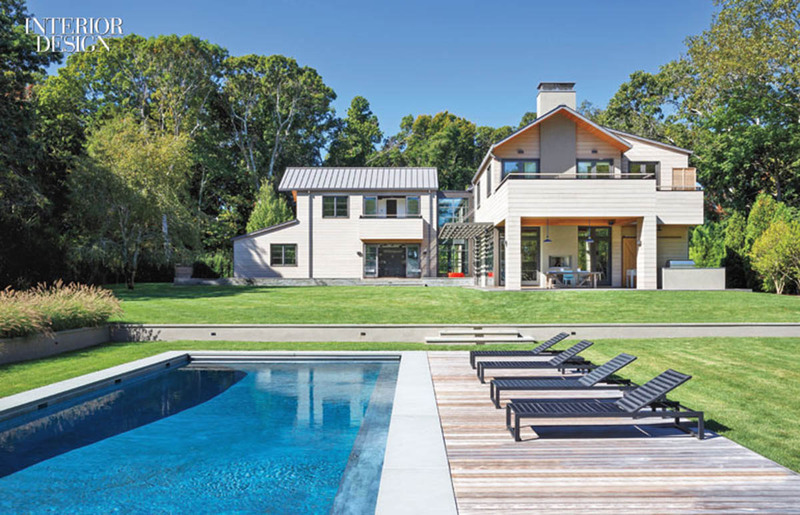 Completely in accord with the Hampton beach language, a 60-foot pool - the center is inspired by the sketches of May - is located in the back of the property. This enclosed space offers a spa concept with sauna along with a shower. Bringing ideas of extreme indoor and outdoor living, rustic retreats have a pair of benches lying on pine floors. 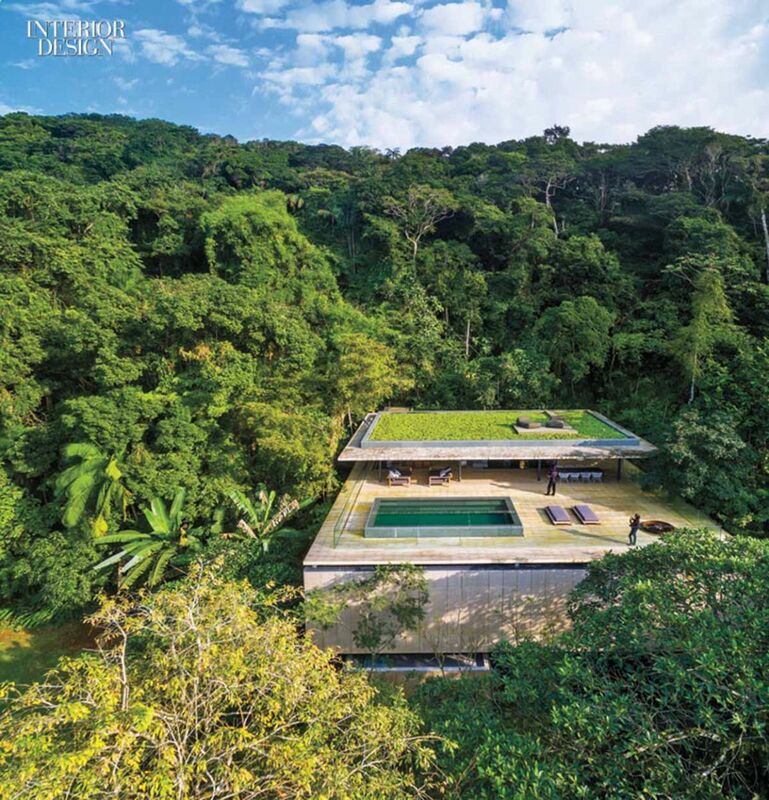 An ideal atmosphere to enjoy the lush location of the house in a dense forest. Inaugurated in 1929, this historic Paris stamp fell into disrepair in the late 1980s, becoming a graffiti mecca and nightlife destination by the end of the century. 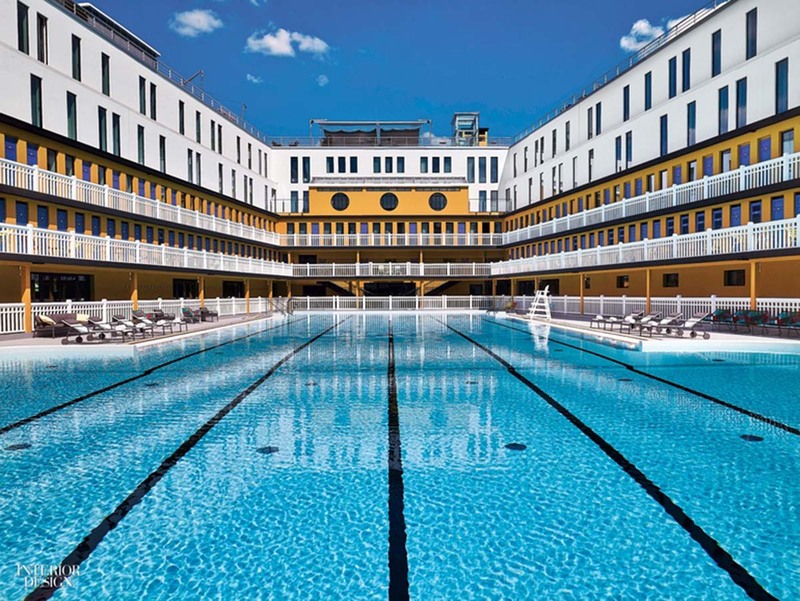 New hotel Molitor Paris is now occupied by a building commissioned by architect Alain Derbesse Architects. 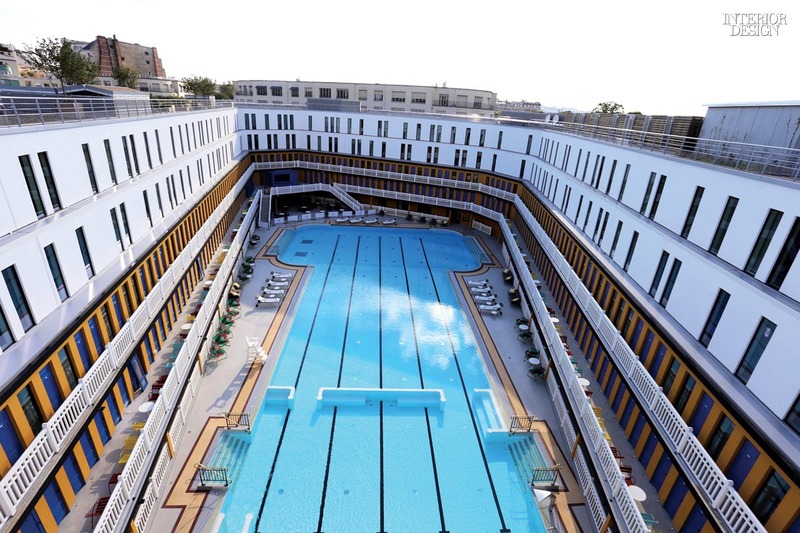 Outdoor swimming pool with Olympic size, almost evoking high-class ships. 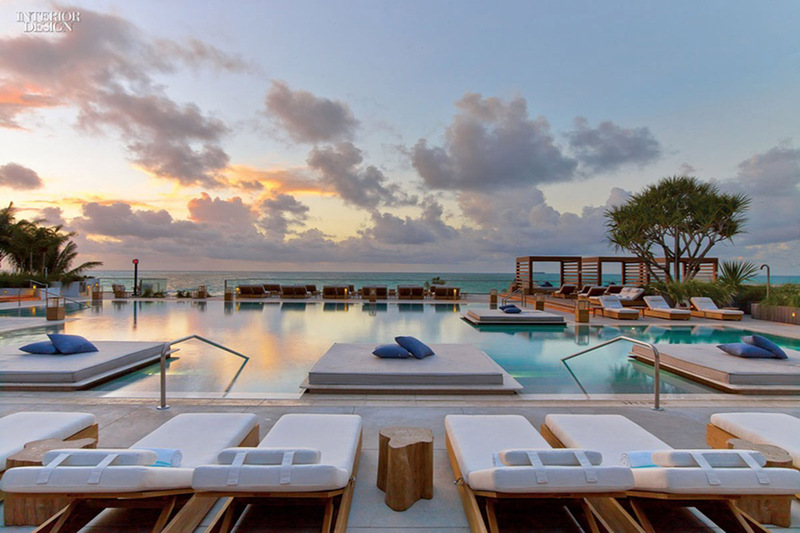 For many customers, luxury means choice - and exactly one of Meyer Davis Studio hotels on the Miami coast. This will provide services to individual hotels. Guests can indulge in the summer while relaxing on the deck chairs overlooking the Atlantic Ocean.